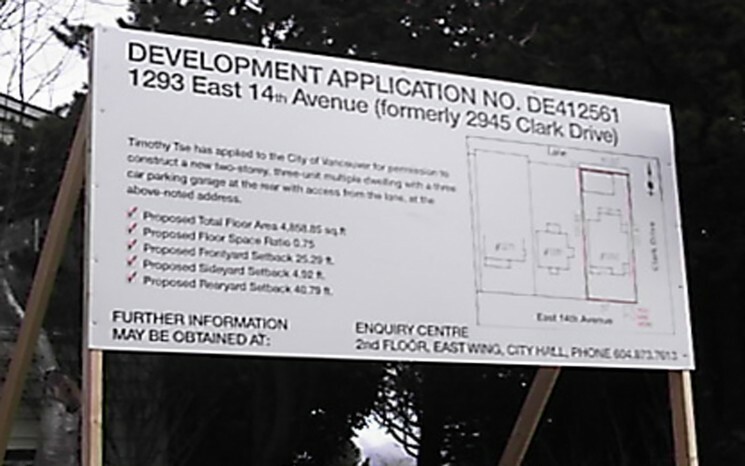 Development projects require both interim signage to announce a building project, and upon completion they require long-term signage. 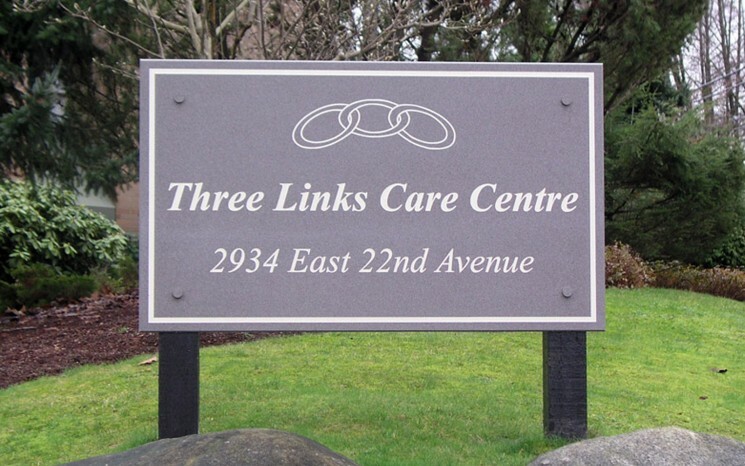 Permel custom sign company has extensive experience in producing signs to meet every need. 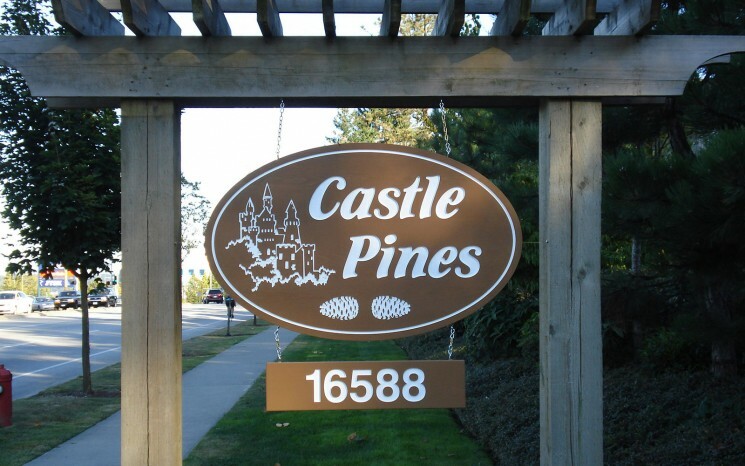 From simple development start up signage to professional, exterior development project signs, Permel can take care of it all. 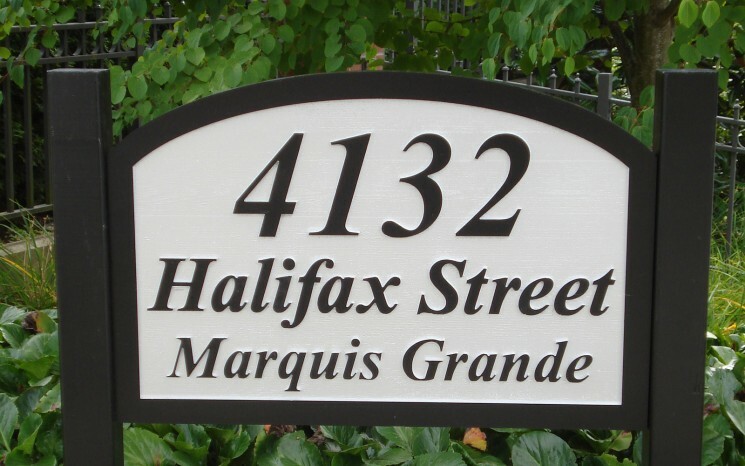 Contact us today and let us take care of your development project signage needs.